As you will remember our peach trees decided to take the year off last season so to speak. But, thanks to a really cold winter, this season looks great for the peach crop. 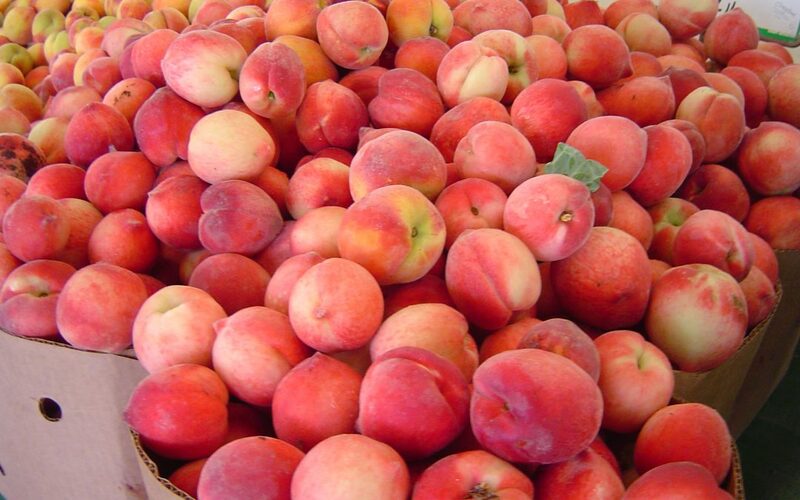 Peach season begins in late May and continues through the month of July.